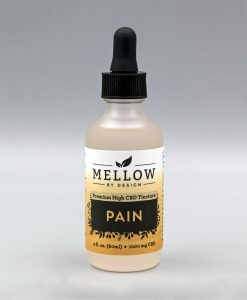 Mellow By Design is excited about the possibility of partnering up with you to help more people obtain quality CBD products. 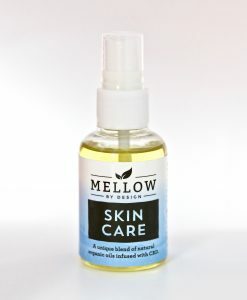 Our mission is to help as many people as we can learn more about and enjoy the benefits of holistic health remedies. We appreciate your interest in helping us achieve this goal! We have a few different options of how you can get involved listed out below. Wholesale clients will need to fill out our registration forms and produce a copy of their EIN and state resellers license. Click Here To Fill Out Form + Get Started! 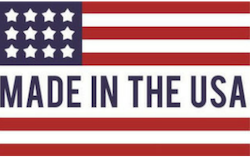 We're able to offer significant discounts on our finished product line when ordered in bulk quantities. This makes it a great option if you have a physical location you sell from. 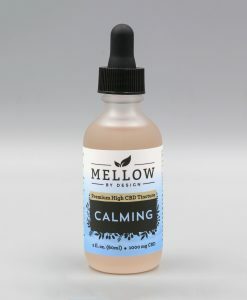 The Mellow By Design Difference carries into our support for our wholesale clients as well. 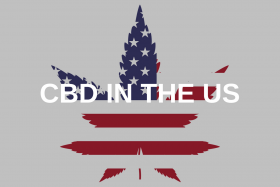 We will be there to help you in terms of education CBD as well as sales support/demos. 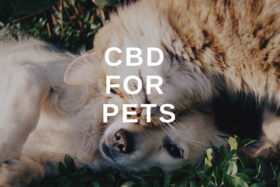 We love to work with anyone committed to making people's live better with CBD! Please fill out the form on this page and we will reply to you with the pricing information. 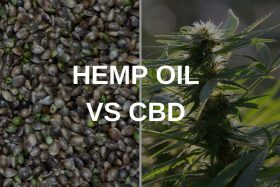 Bulk CBD extracts to qualified companies. 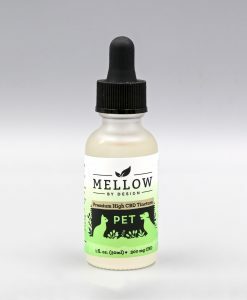 We provide CBD Isolate on our shop page. Please enquire here for orders larger than 5 grams. Please note that our affiliate program applies to retail sales only. We're please to announce the launch of our affiliate program! We're very particular about our affiliates, so please send an email with information about your traffic/statistics about your site or social media presence for us to review. We'll make a decision within 7 business days. Our affiliate program offers a 10% lifetime recurring commission on orders placed through your special links. You share our special links on your website, in your newsletter, or on your social media page. Any web property you intend on using your special links needs to be disclosed and reviewed by us during the application process. Once you are approved, you will have access to a reporting dashboard that will show in real time how your campaigns and links are performing. You will also be able to easily create special links and track your commissions in there! We will support you in every possible way to help contribute to your success.